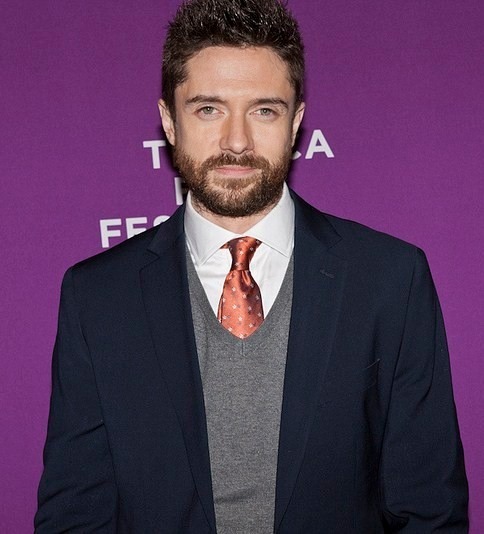 Christopher John "Topher" Grace (born July 12, 1978) is an American actor. He is known for his portrayal of Eric Forman on the Fox sitcom That '70s Show, Eddie Brock/Venom in the Sam Raimi film Spider-Man 3, Carter Duryea in the film In Good Company and Edwin in the 2010 film Predators. Read more on Wikipedia.